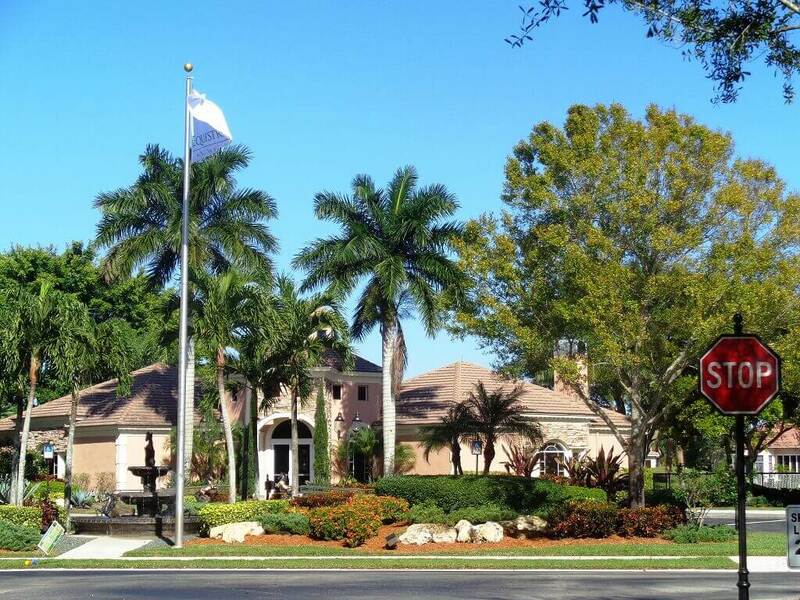 Equestrian Club Homes for Sale provides a currently available and frequently updated list of homes for sale for the Equestrian Club located in Wellington, Florida. The Equestrian Club is a luxurious community of estate homes which offers their residents a guard gated entrance for security. 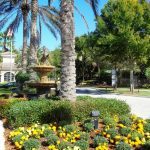 An exclusive community of 138 luxurious estate homes situated on one-third acre lakefront and cul-de-sac lots. Homes in the Equestrian Village were built by Centerline Homes who are known for their meticulous attention to detail and offer 7 diverse floor plans which include one- and two- story estate homes. Homes range in size from over 3,000 square feet to almost 5,000 square feet and feature five to seven bedrooms, three-and one-half to five baths and three to four car garages. These stunning homes offer a rich blend of old and new with luxury upgrades such as European-style cabinetry, stone flooring, wood flooring, Marble Roman bathtubs, library, custom entertainment centers, outdoor entertainment area with covered patio with summer kitchen. 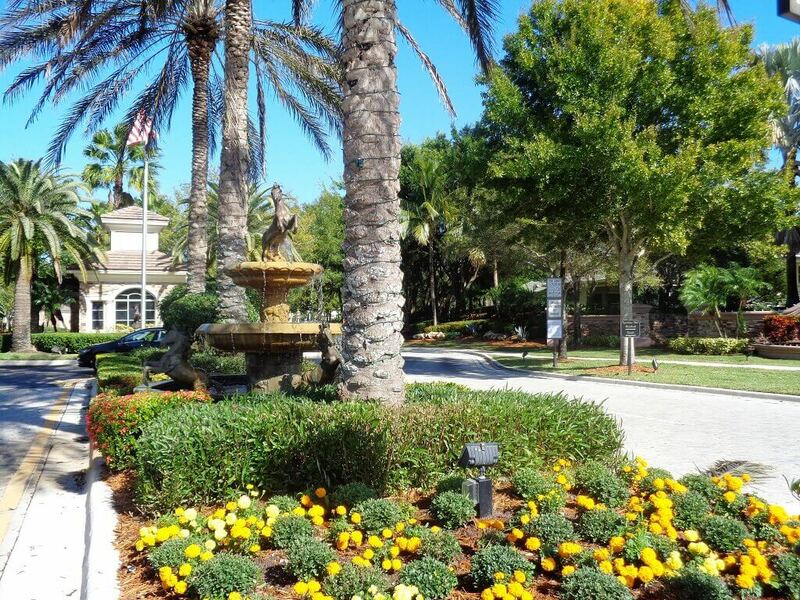 The amenities are amazing and include: club house which contains a media room, a tot lot or children’s play area, a state of the art fitness center, lighted tennis courts, and equestrian trails and crossings. These homes are only a golf cart ride to the show grounds. Located within the Equestrian Club is Grand Prix Farms which offers custom built estate homes that offer amenities for the well- being of both horse and owner! 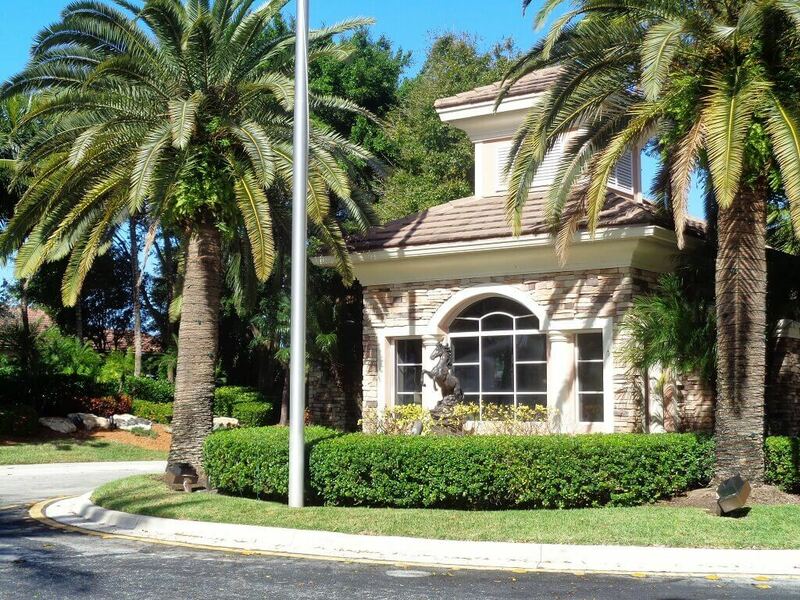 Spacious homes on large plots of land, the equestrian community of Grand Prix Village in Wellington, Florida is ideal for the horse aficionado. Homes within the community typically offer three plus acres of land with other amenities being multi-stall barns, separate staff quarters, feed room. tack rooms and more. Whether raising horses for pleasure or business, the community of Grand Prix Village has everything else a horse and owner would love! Parents of Grand Prix children will be happy to know that their community is zoned for some Great Wellington Schools such as: New Horizons Elementary School, Polo Park Middle School and Wellington Community High School. Grand Prix Village is adjacent to the Palm Beach International Equestrian Club and is located off Pierson Road and is within hacking distance to the show grounds.